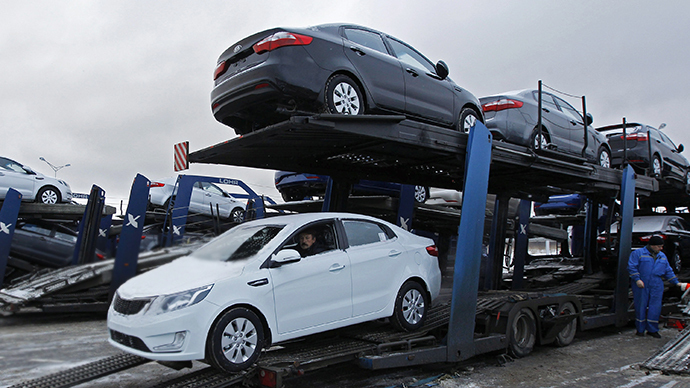 Engineers in Russia are working on a new line of car engines, developed especially for future VIP vehicles, to be used by the country's president and other officials. The top version is promised to be manufactured with up to an 850 horsepower engine. The state scientific and motor research center NAMI, which is in charge of the "Cortege" project, has announced plans to produce a line of V12-turbo engines with up to 850 horsepower (hp) capacity in the next couple of years. 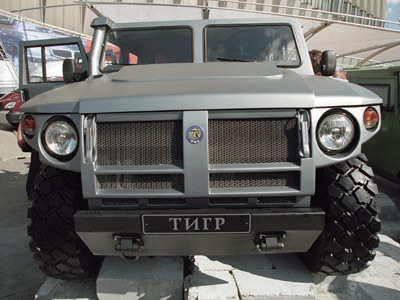 Engines will be designed especially for the new project, which aims to provide Russian officials – including the president – with not only limos, but also with convoy cars such as minivans and SUVs. 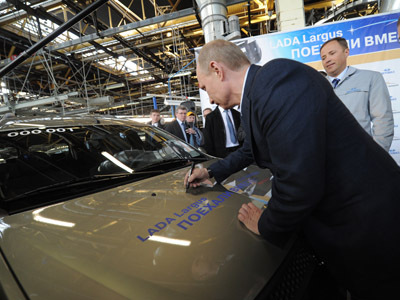 The motors, including the top 6.0 liter V12-turbo, will be manufactured in Russia by NAMI in 2015-2017. "Our colleagues from the West, who participate in the project, have casually dubbed this V12 a 'tsar engine,'" NAMI head Maksim Nagaitsev told Gazeta.ru. Members of the research center have had training courses in Austria, Germany, and England, where they've studied the latest technologies in motors engineering. It has been reported that German automobile giant Porsche might take part in the Russian project. 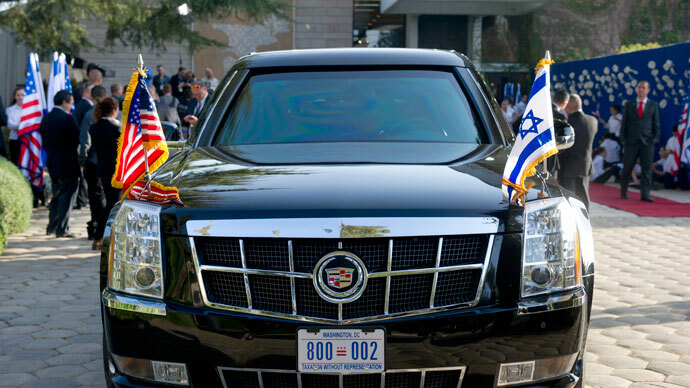 The future engines are expected to be used not only for presidential limos and convoy cars, but will later be applied to aviation and military machinery. 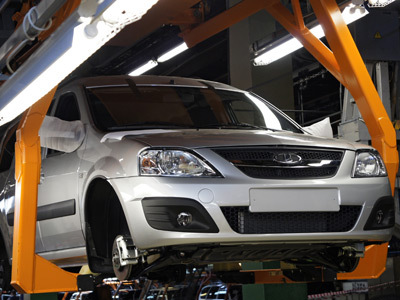 "The project is designed to create modern Russia's own car-manufacturing base, which will be used in a range of vehicles," Russia's Industry and Trade Minister Denis Manturov told journalists. The design of the cars being developed by the Cortege project are so far being kept secret, but are expected to be made public by the end of the year. A model of the line's top car – the presidential limo – was unveiled by NAMI earlier this year. 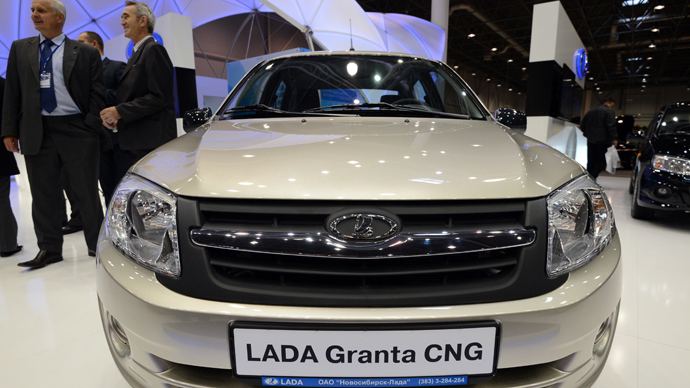 The vehicle will be world's first four-wheel drive official state car, according to Nagaitsev. The convoy cars will be designed to match the limo's road stability and performance control. 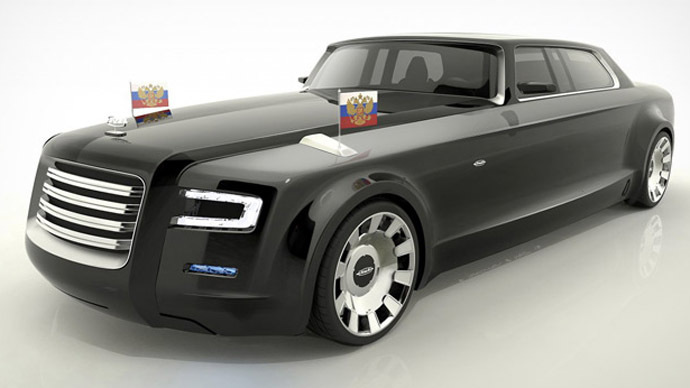 The design for the president's limo-to-be was chosen in an open contest, with both Russian and international artists participating. 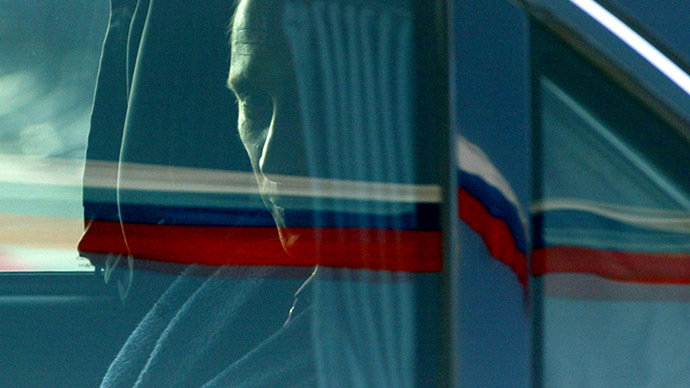 Eight sketches were chosen to be presented to Russian President Vladimir Putin out more than 80. Putin hand-picked two designs himself. "Based on his remarks – the whole album was marked with crosses, pluses and figures, and we should keep it for history – we started working on two concepts. 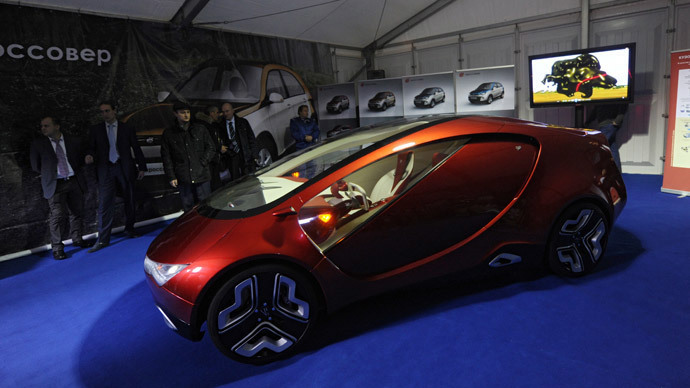 One had historical references, and another resembled contemporary European [cars]," Nagaitsev told Za Rulem magazine. A model with historic features was eventually created. "Our limo is the largest in the world, I would say; it's even bigger than [the Rolls-Royce] Phantom – working on it was quite a challenge for the designers," the NAMI head added. The production launch is expected in 2017. The project will cost up to 24 billion rubles (US$550 million), with half of the investment financed from the state budget, Deputy Prime Minister Arkady Dvorkovich announced last year. 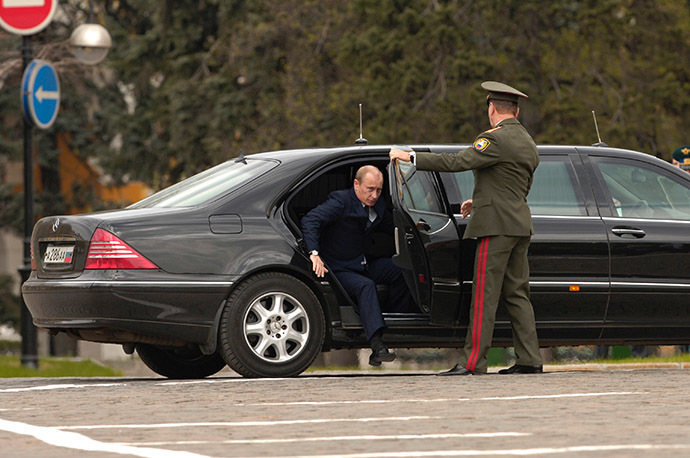 The Russian president is currently driven in an armored Mercedes Pullman. The market price for the model is around one million dollars. 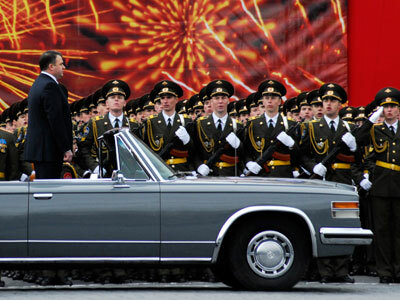 Putin's first private car was much cheaper; he was the proud owner of a tiny Zaporozhets, which was considered the car of the Soviet people for nearly half a century.